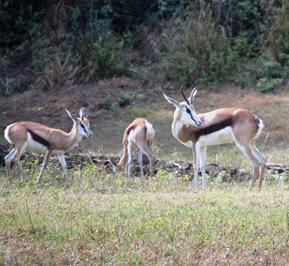 Springbok Herd Added to Kilimanjaro Safari: This morning’s Disney Park Blog postings included news of a new animal added to the Kilimanjaro Safari area of the park, the springbok. Animal Experts have introduced 6 females and one male calf to the park, and they are beautiful! We will be in the park next week and hope to have a few photos for you. 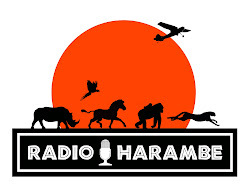 New Attractions info added to Jambo Everyone! Become A True Wilderness Explorer!